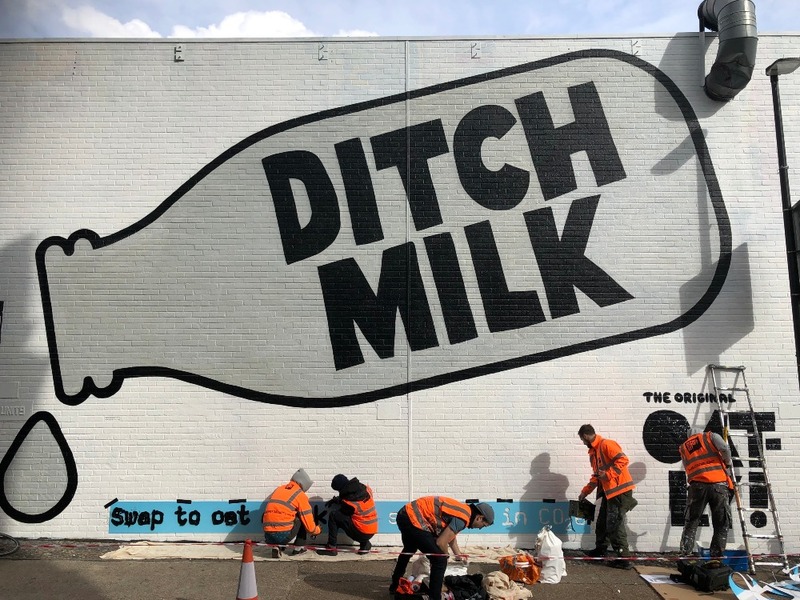 Swedish oat drink company Oatly - which makes a range of vegan products - has created a large mural in east London which tells passers-by to give up milk. The advert in Shoreditch, which features a simple design in black and white, shows a milk bottle emblazoned with the words 'ditch milk'. The bottom corner of the ad features Oatly's logo. The bottom of the advert says: "Swap to oat drink and save 73 percent in C02 emissions." "It's superb," Danny Howells, who saw the mural, told Plant Based News. 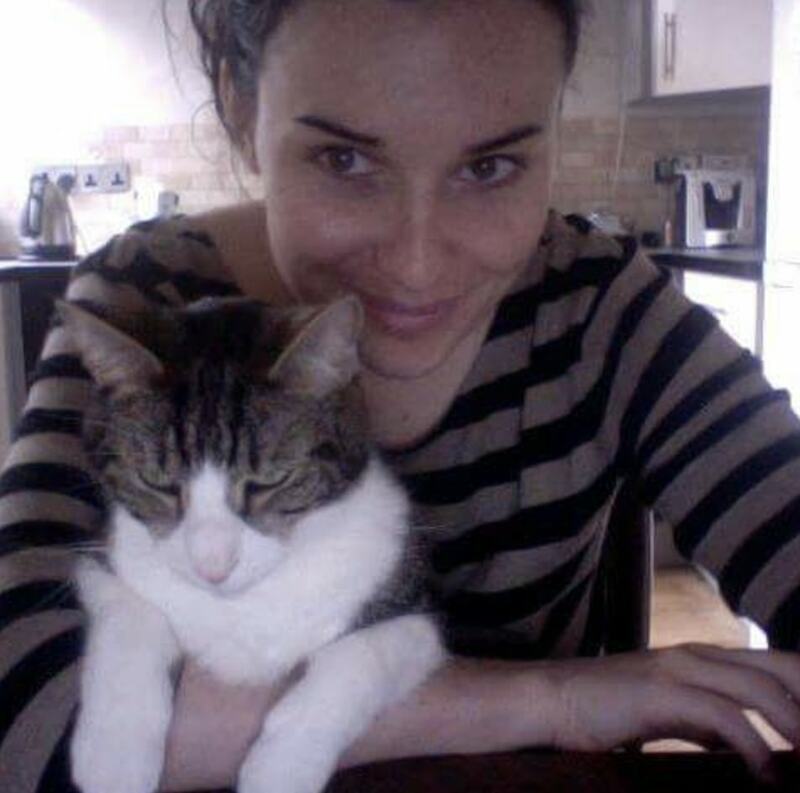 "The industry is fighting against the use of the word 'milk' but it can't fight against this, genius!" This newest campaign follows a recent UK-wide advertising push by the brand, which included posters in major transport hubs including Kings Cross and Oxford Circus, as well as high impact sites in areas including Shoreditch, Peckham, and Brixton. Its slogan was: "It's like milk, but made for humans." Following the launch of the ads last year, Oatly revealed exclusively to Plant Based News that 'the campaign created such a rush on Oatly products, that we've blown way past our expected sales targets'. 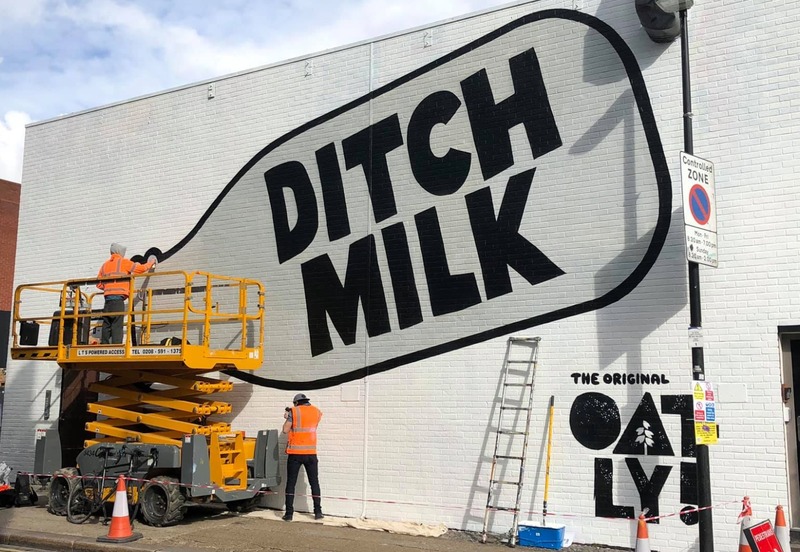 "We're pretty sure that loads of Brits have seen our 'It's like milk but made for humans' campaign these past weeks," Oatly's General Manager told PBN. 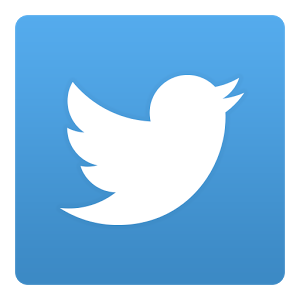 "It's been very impactful and we've seen a growth in demand for all of our products. The new chilled oat drinks have been performing way ahead of expectations, but we're busy working with our customers to cover this demand. 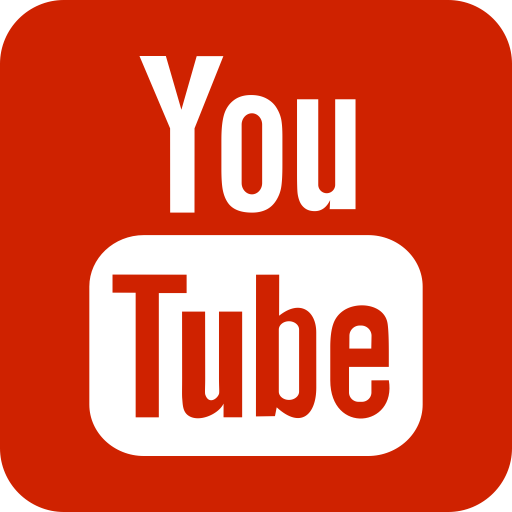 "See? Pretty simple. And if people further consider that oat drink tastes and performs pretty great in your coffee or porridge or banana smoothie, without first travelling through the body of a cow, then we're hoping that Shoreditch and the thousands of Baristas visiting the area might eventually label this call to Ditch Milk a complete no-brainer." Plant Based News has contacted Oatly for comment on its latest advert.